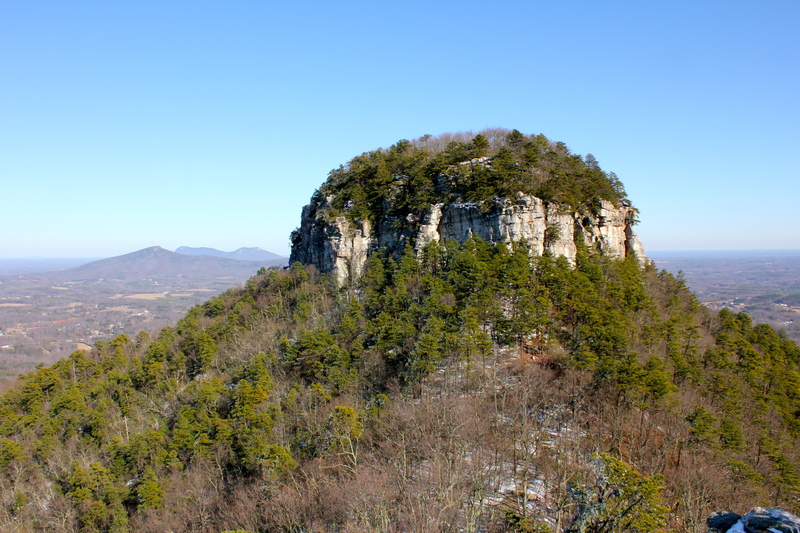 “Jomeokee”, or “The Great Guide” as it was once known to native Americans, Pilot Mountain sits alone in Northwestern NC. A metamorphic quartzite monadnock that stands at 2421 feet above level. It is a the shining star of the ancient Sauratown Mountain Range. The other remnants of this once great chain sit just to the east and are made available by the popular Hanging Rock State Park. Snow!! This day was all about snow. February 19 was our first measurable snow this season which is rare. It wasn’t much mind you, but it was enough to get us all excited. 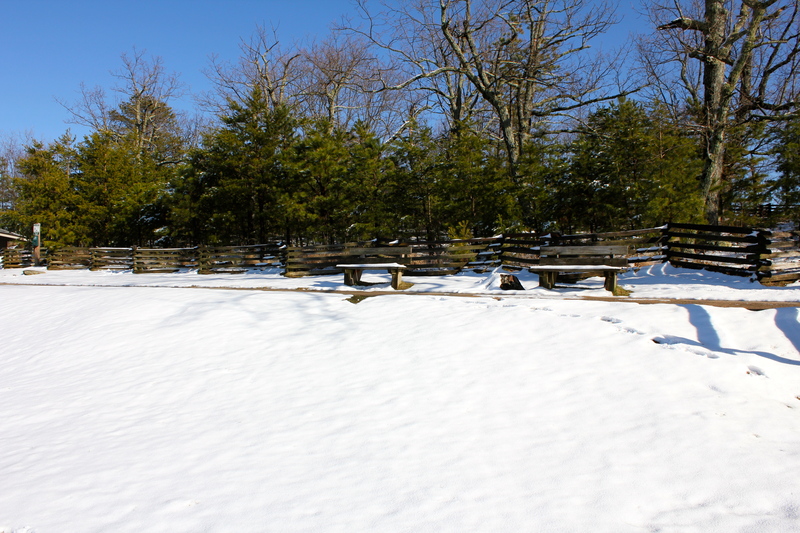 I was able to drive to the top of Pilot Mountain the same day of the snow, so obviously it was minimal, maybe 2 inches on top. 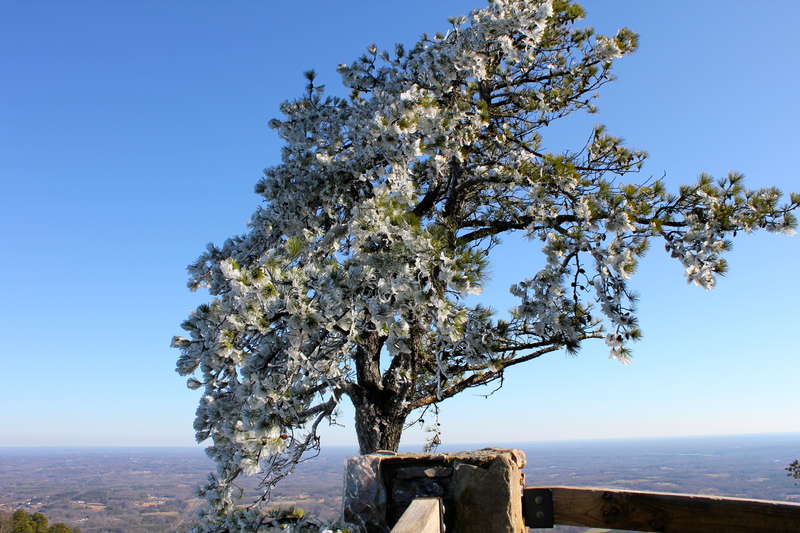 Pilot Mountain State Park, sits just minutes outside of Winston-Salem, and is a wonderful breath of fresh air when time does not allow a longer trip to the bigger mountains just to the west. The park road takes you to the top, not the Pinnacle itself as this is unaccessible. 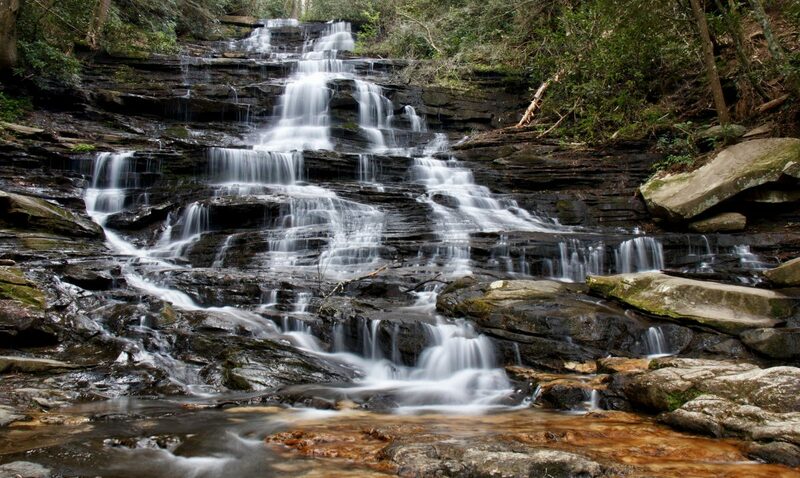 Once there, you will find numerous picnic spots, well designed overlooks at the piedmont valley below and on the “Little Pinnacle”, you will find the grandest view of the Pilot Mountain “Knob”. There are also some very good hiking trails here that I love to explore in warmer weather, today they had yellow tape, saying “Do Not Enter”. I guess they care about us…. 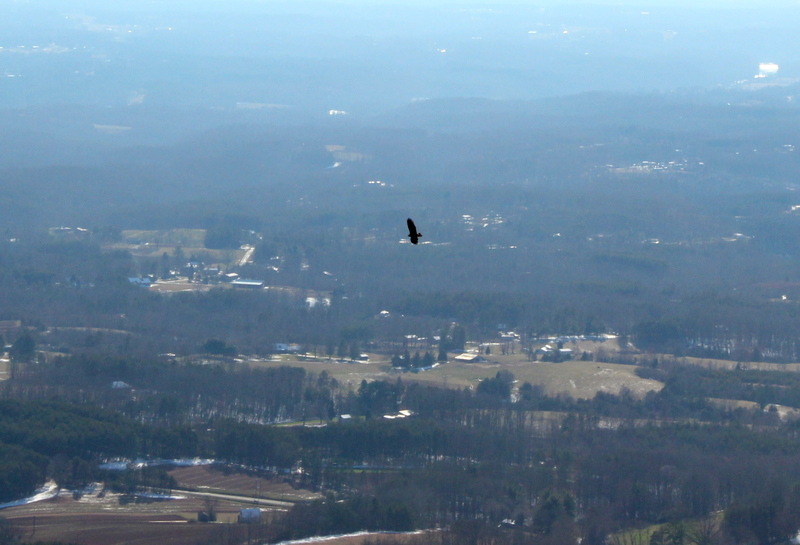 The above shot is taken on the Little Pinnacle with the piedmont valley floor below. Its was a beautiful day up here, crisp and chilly, with blue sky abundant. After a few shots though, it was time to get back to the real world. 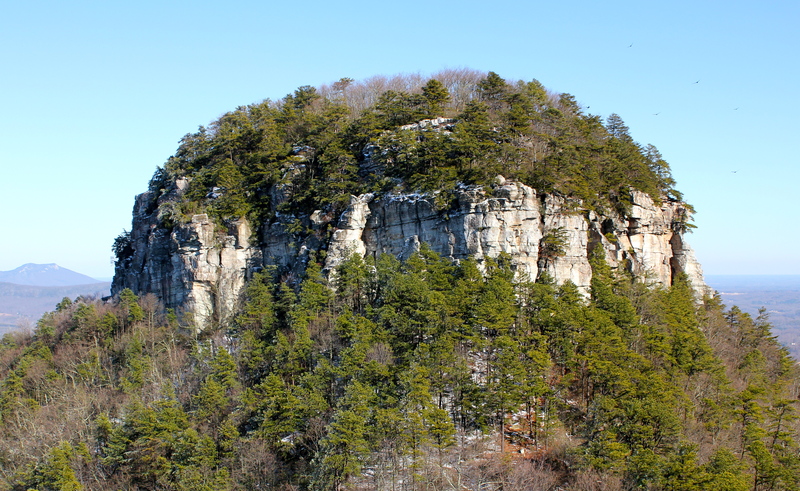 I will be hiking Pilot Mountain from the bottom up soon, and will report back on that later. Usually there is an accessible trail up to and around this large Pinnacle, but it was closed today, that is a shame, this is what I came to see. Next Next post: Compression Falls – Short but Steeeep! !